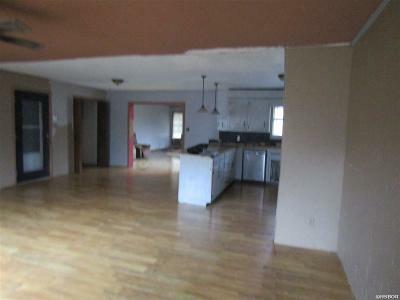 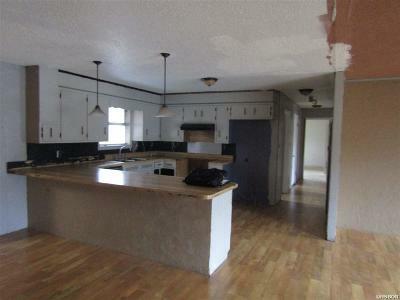 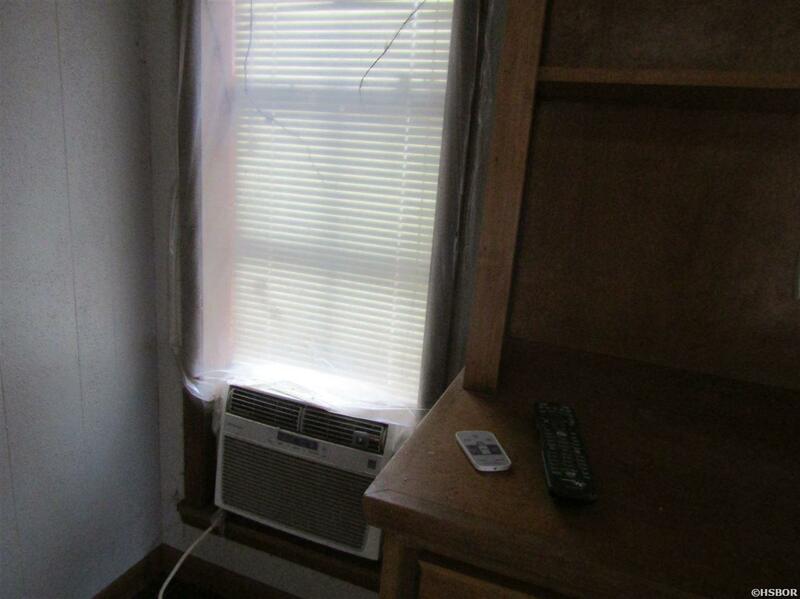 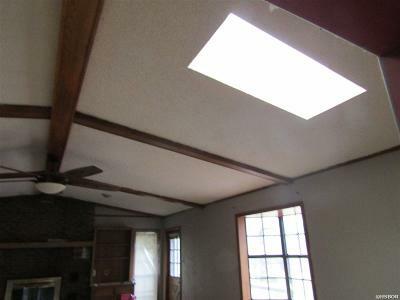 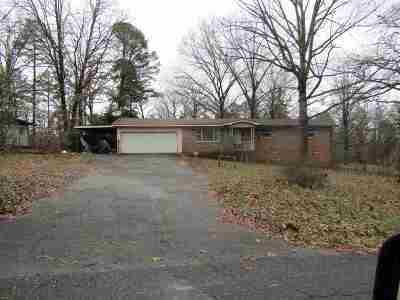 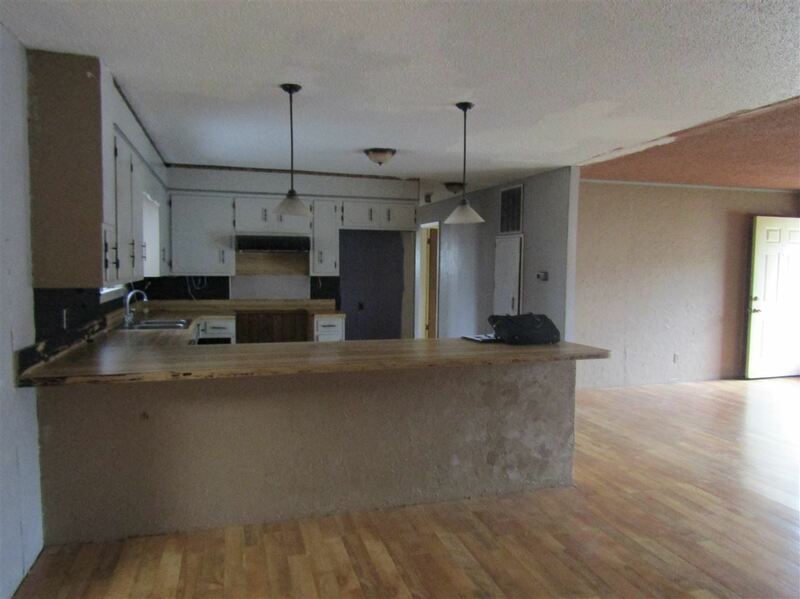 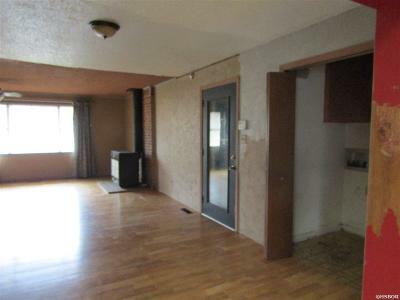 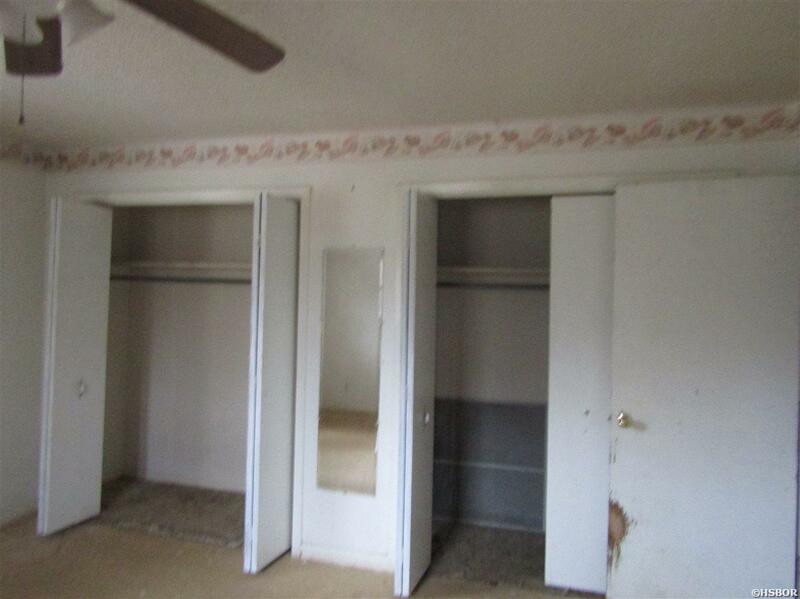 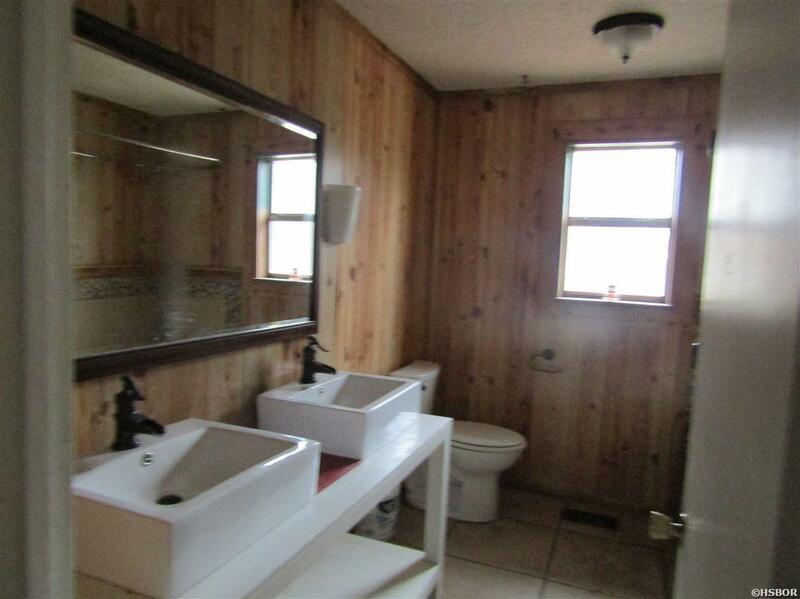 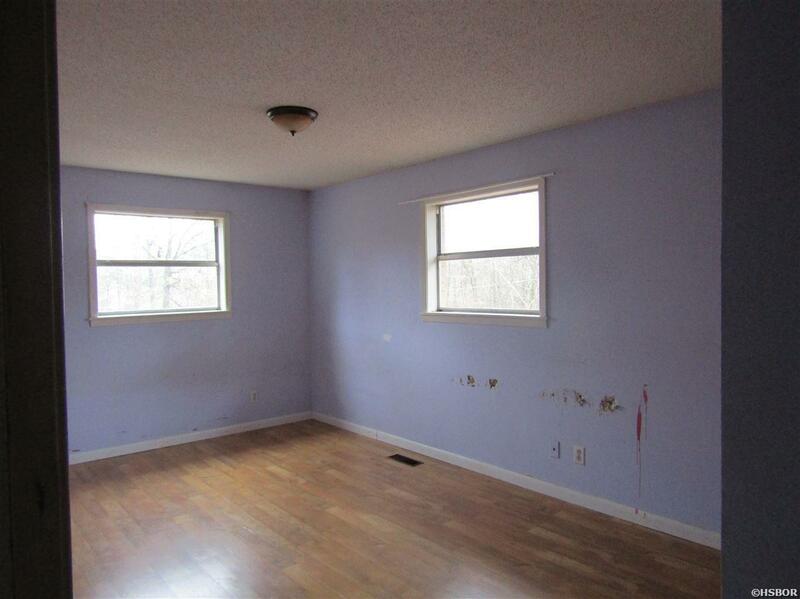 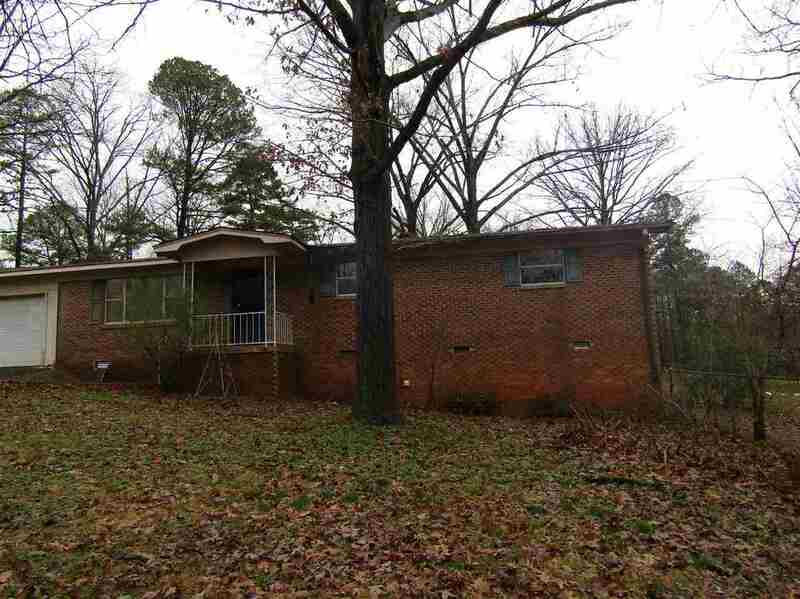 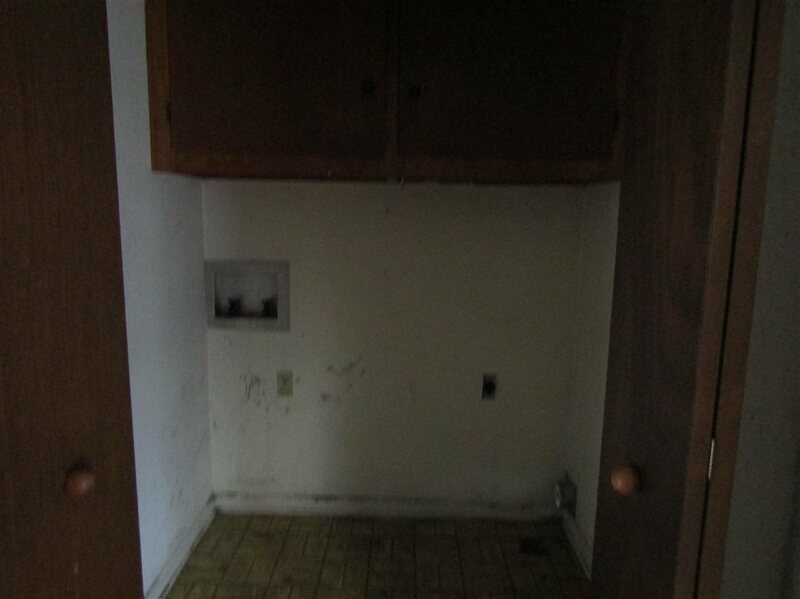 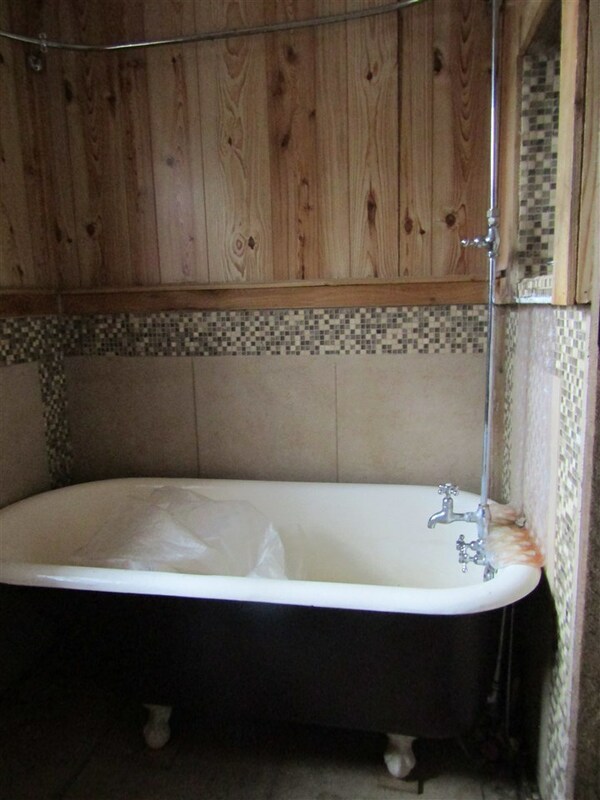 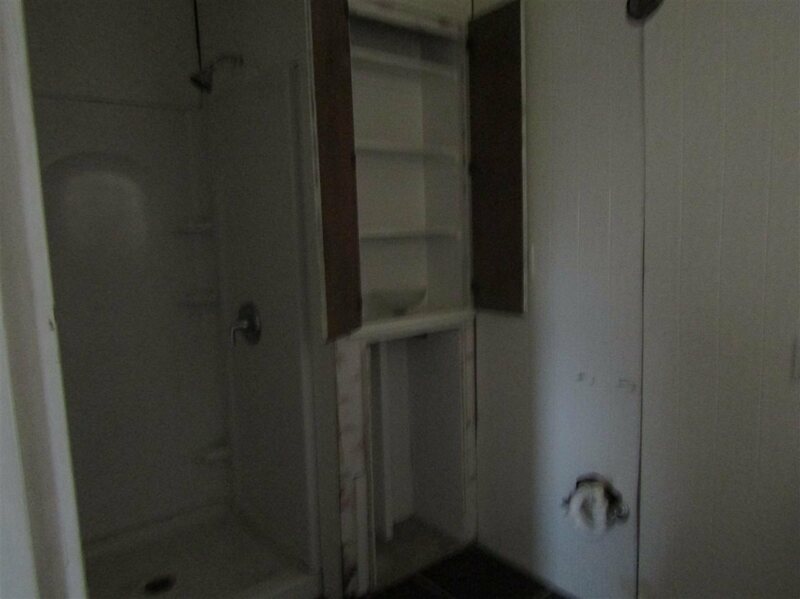 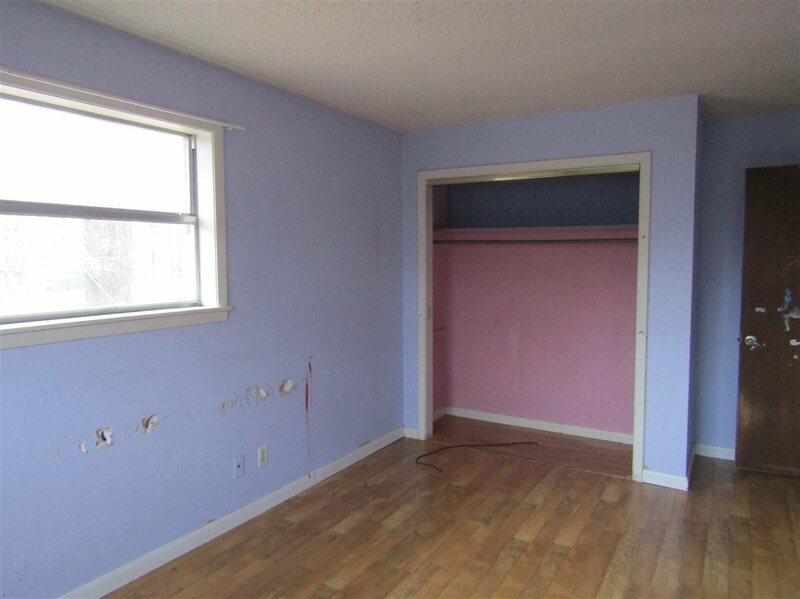 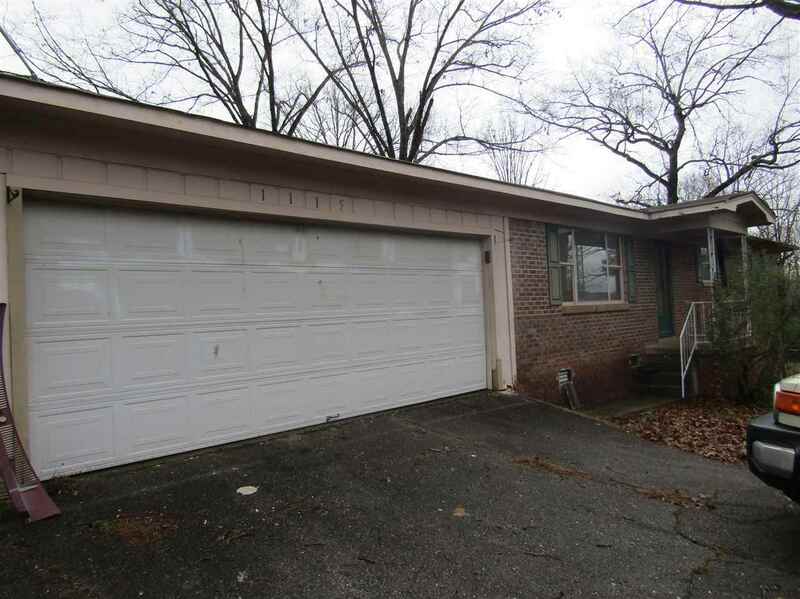 In Lakeside School District - This is a "Fixer Upper" with three bedrooms, two baths. 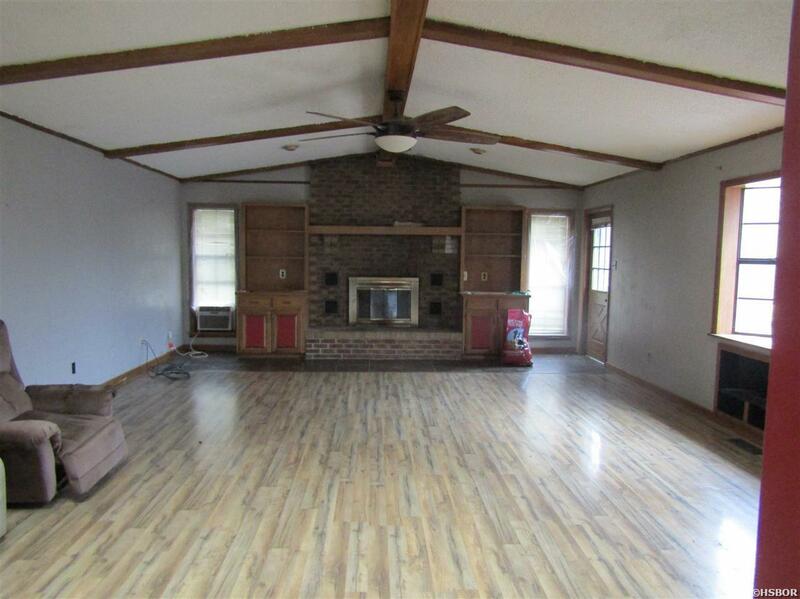 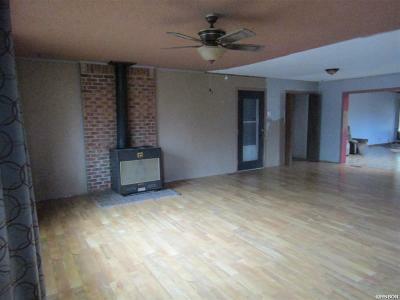 Large Great Room with Cathedral Columns, a fireplace, and a Den also off of kitchen. 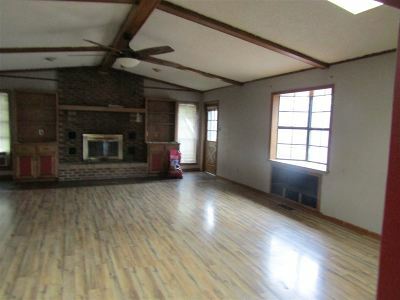 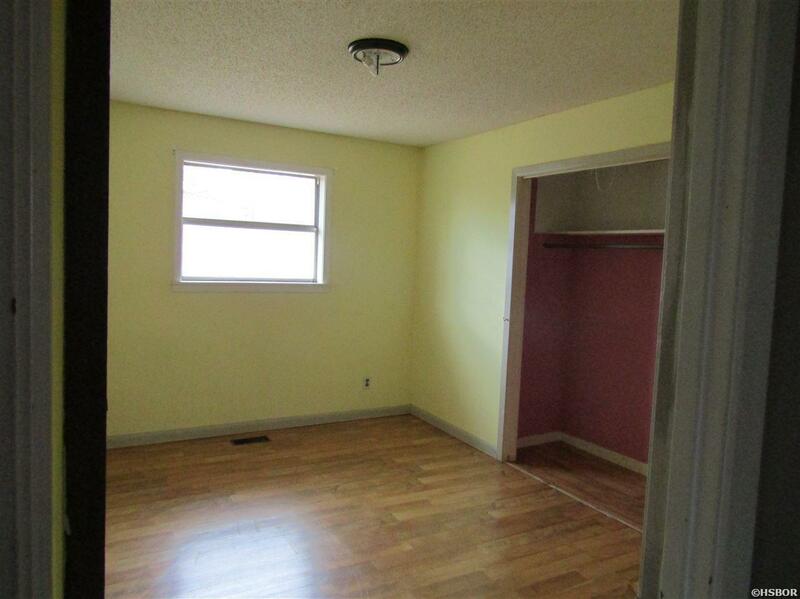 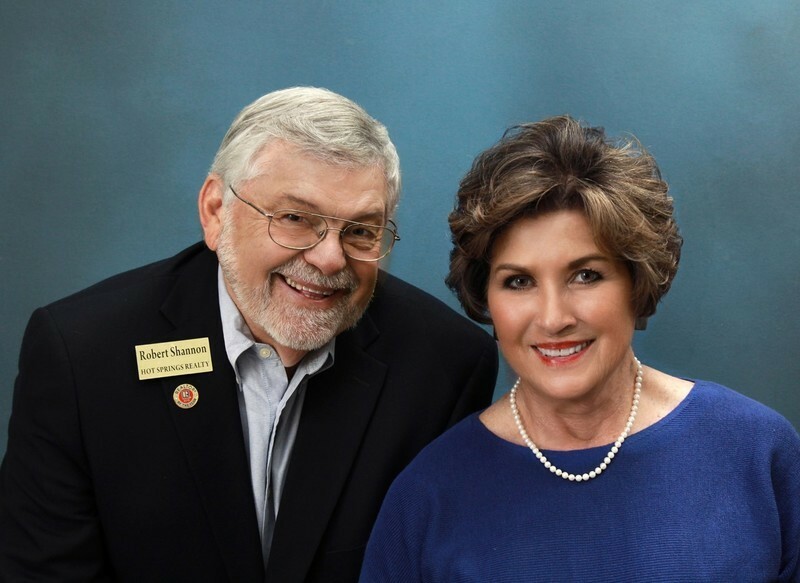 Home has 2,178 sq ft total living area, with 1,672 sq ft on the main level, and 448 sq ft of basement area. 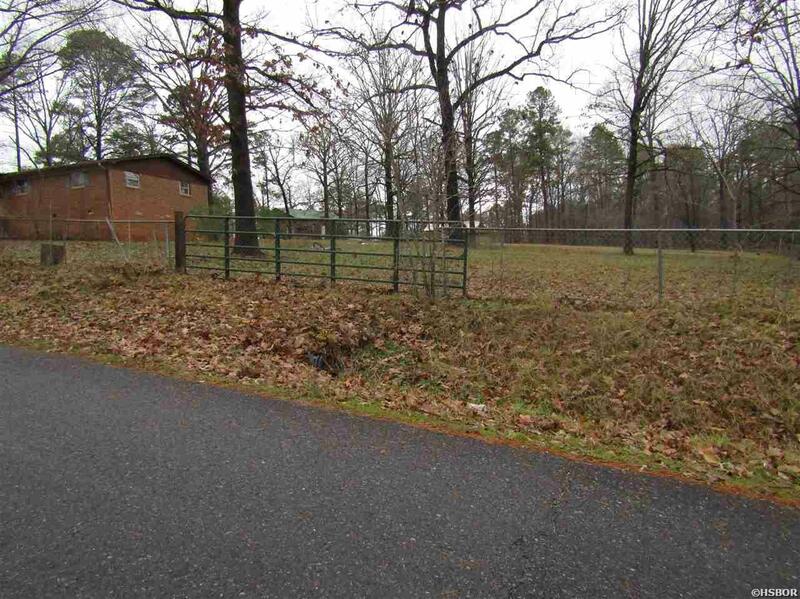 There is 1.350 acres with a chain link fence for children or pets.